The long awaited day finally arrived on Sunday 15th July. We had applied for tickets to the Wimbledon Tennis Championships through the national Schools Ballot. 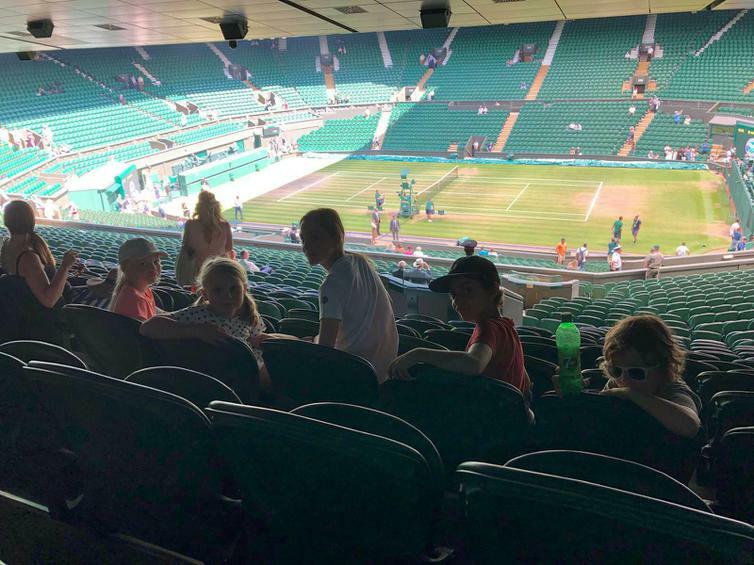 Amazingly, we were successful on our first application and not only that we were allocated tickets for the final day of the tournament, with tickets on Court 1 and Centre Court to see the Men's Final! 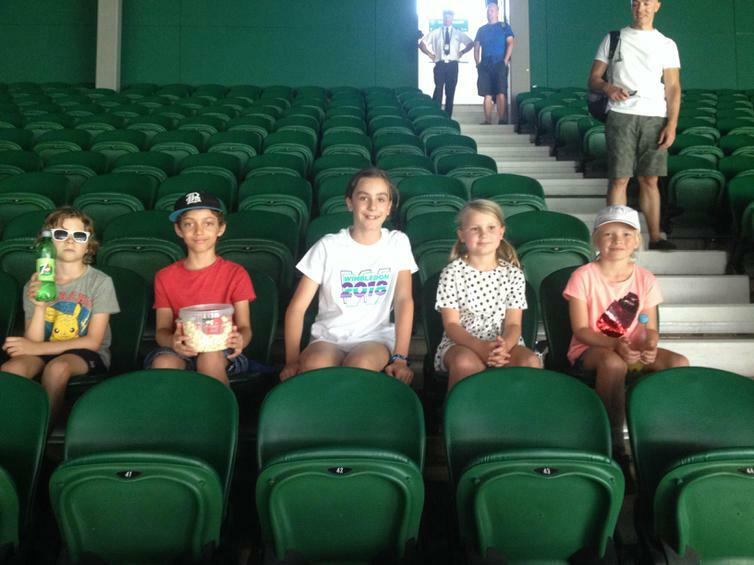 A small group of children from our Tuesday before-school Tennis Club and their parents were thrilled to spend the day at Wimbledon. We rotated between the two show courts and watched some stunning world-class tennis. A truly inspiring day for the children and an experience we shall not forget.